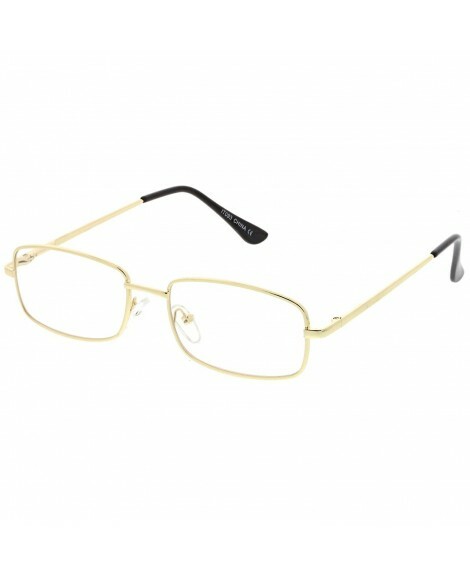 Product Measurements: Lens Width - 56mm(2.2"), Lens Height - 50mm(1.96"), Bridge - 12mm(0.47"), Temple Length - 142mm(5.5"). 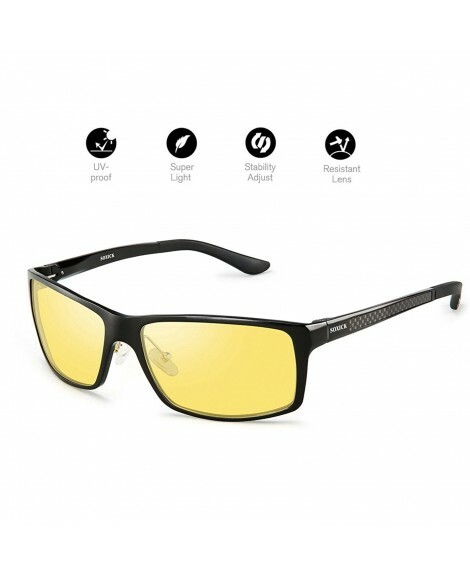 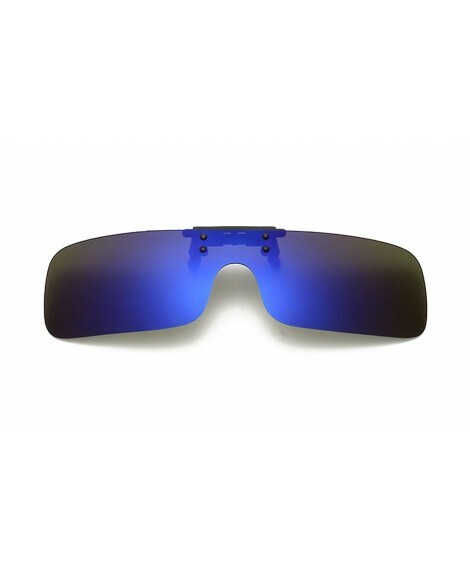 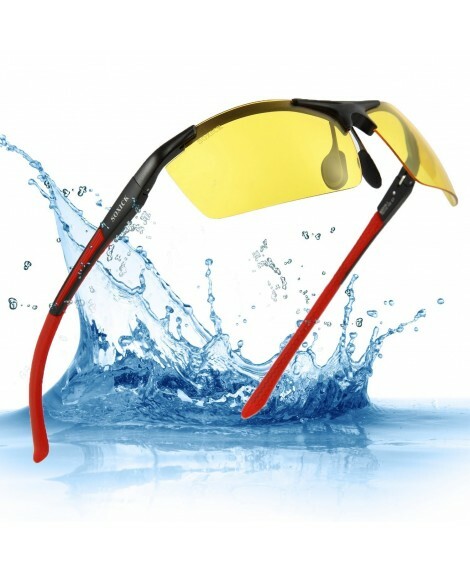 High Quality Materials : Made of high quality ultralight unbreakable PC materials, flash mirrored colorful lenses, strong and durable metal hinges. 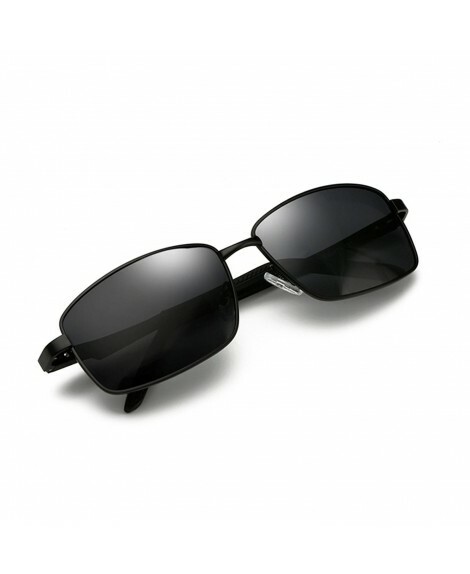 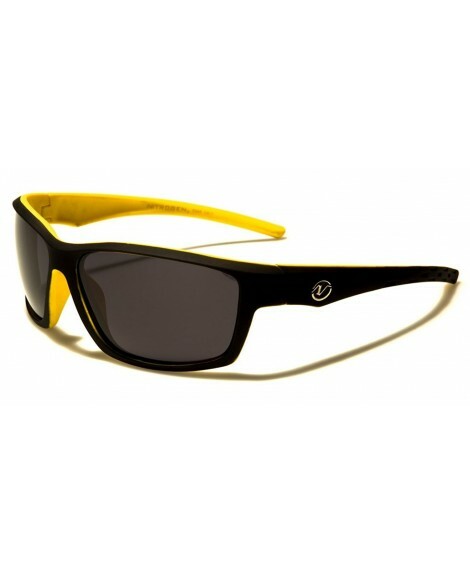 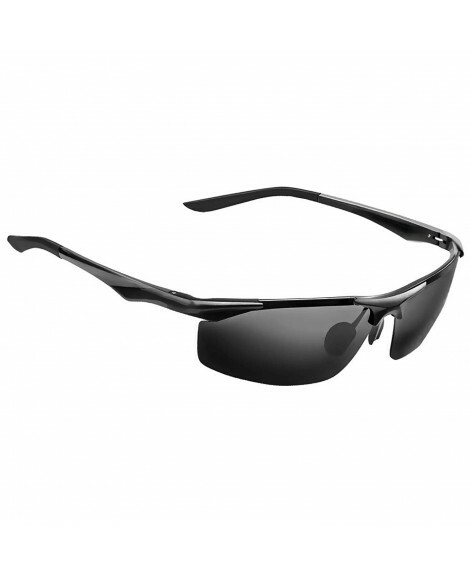 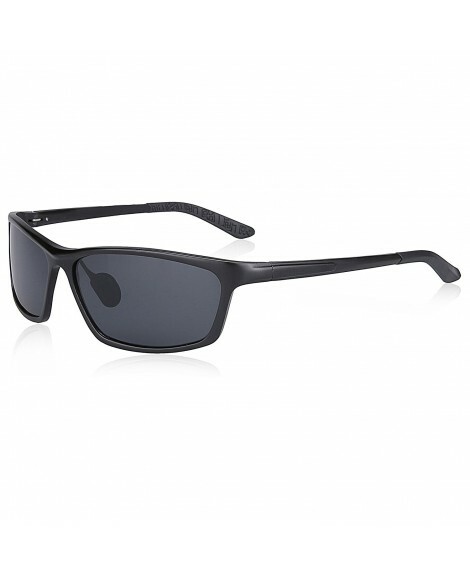 The UV400 rated lenses can block out both UVA and UVB rays and protect your eyes against UV damage in the summer. 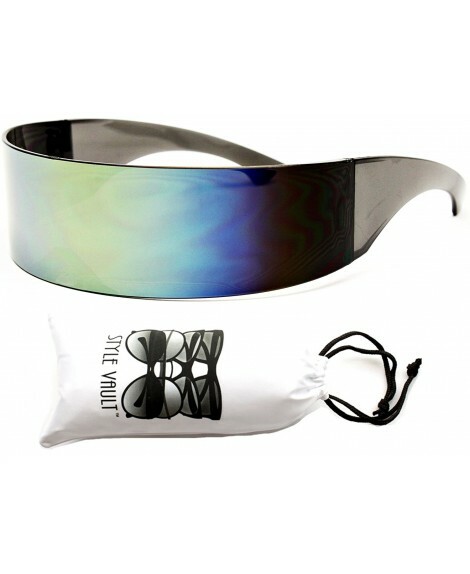 The ultralight frame can avoid making pressure after long wearing and will make you feel very comfortable. 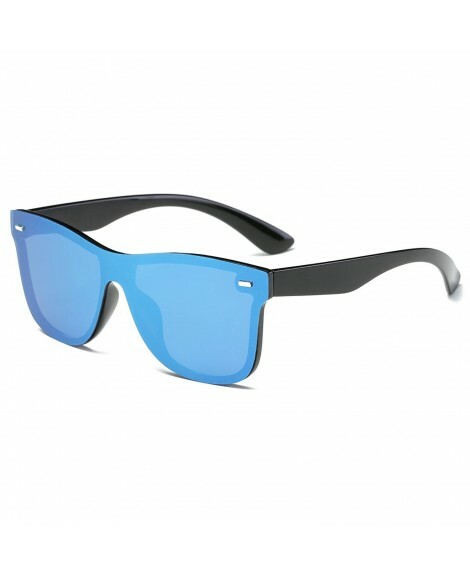 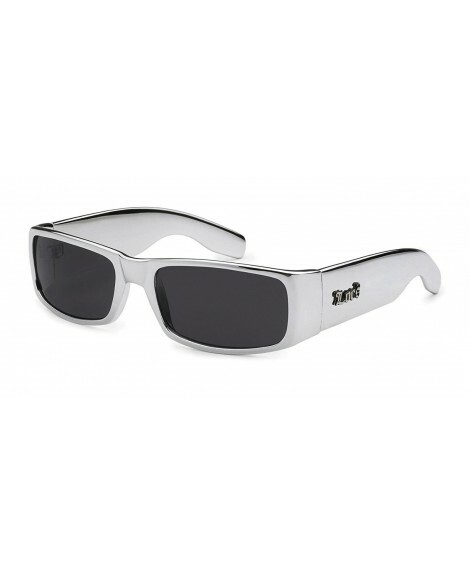 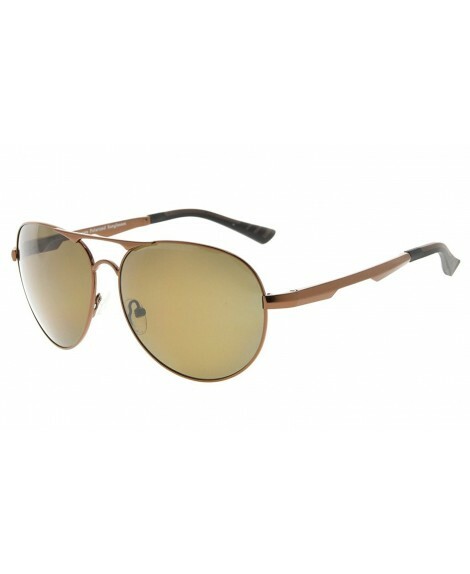 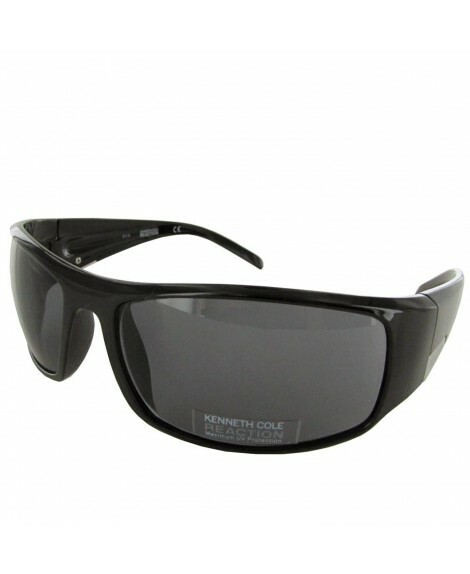 A Stylish Shades For Fashion Icon: This fashion one piece square rimless sunglasses is the best selection for daily decoration or for most outdoor activities, such as shows, parties, shopping, driving, hiking, cycling and traveling ect. 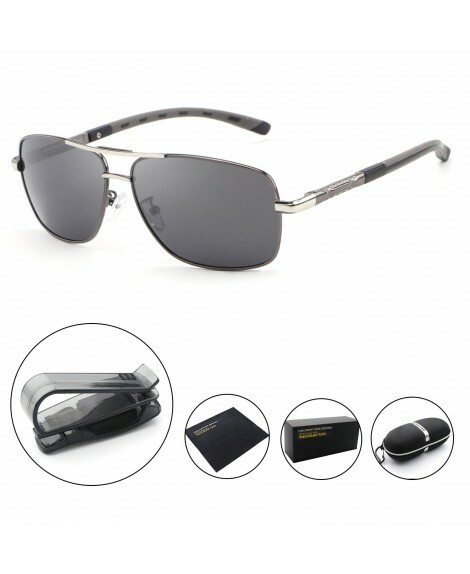 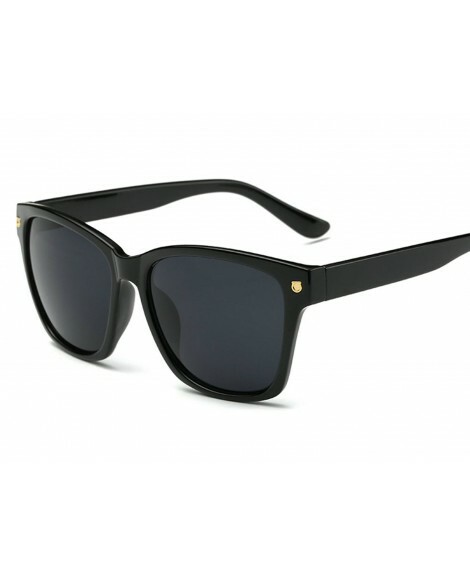 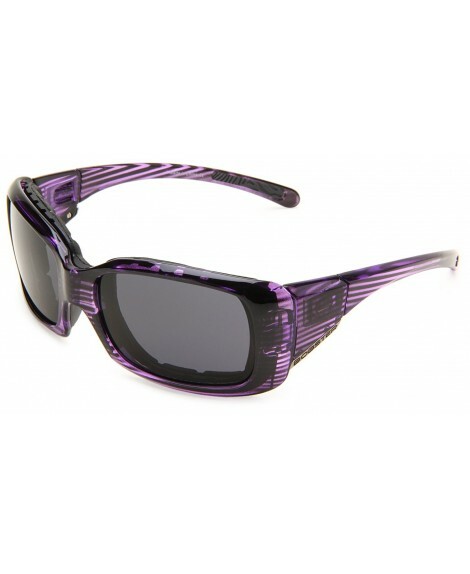 As a fashion daily decoration, this stylish shades can go with various of features and hair styles.